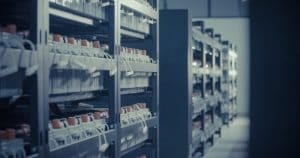 With power, cooling, and equipment costs rising, it's imperative that we reduce expenses associated with operating IT assets. 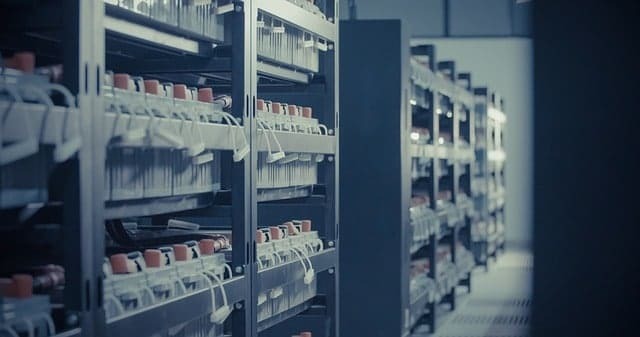 For example, did you know that by raising rack air intake temperatures by just 1 degree Fahrenheit we can reduce data centre power costs by as much as 2% annually? Consider the savings we can realise through environmental monitoring by raising these temperatures by just 4 or 5 degrees. However, to safely reduce IT-related operational expenses we need to balance those savings against IT equipment reliability. Increase temperatures too much and we might sacrifice long-term IT equipment reliability for short-term savings. RF Code accomplishes this balancing act by providing industry leading real-time wire-free sensors, software, and metrics that enable the real-time, fine-grained wire-free environmental monitoring we need to fine-tune the environments around IT equipment while also ensuring that the enviroment meets operational guidelines. The result: reduced energy use without sacrificing IT equipment reliability. If you want us to provide an environmental monitoring solution contact us.